It’s all too beautiful. Nestling in the heart of the glorious Suffolk countryside, and bathed in the gentle heat of British summer at its peak, Latitude felt on occasion more like a large village fete than a bona fide rock festival, as resolutely English as tuppence. There was a wood, a lake and sheep dyed different colours. A theatre troupe performed Twelfth Night in a glade. The morning papers were discussed each day in the Literary Arena. It’s like a mini-Glastonbury with the good manners of Guilfest. 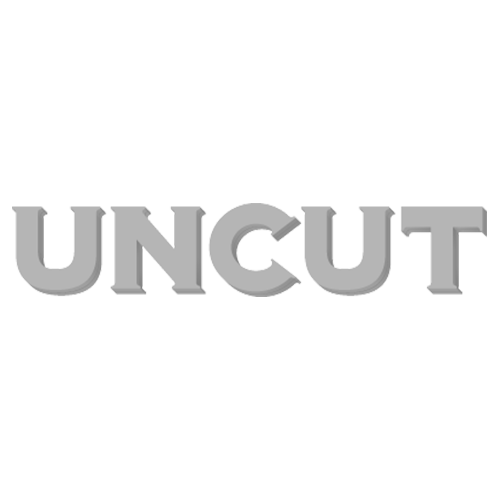 Uncut arrives on site in time to catch the end of the Lemonheads set – Evan Dando’s latest incarnation whipping through their back catalogue, raggle-taggle melodies which only the most heartless would fail to enjoy. Over on the Uncut Arena, headliners Green Gartside’s Scritti Politti deploy his brand of soulful white pop, while (appropriately) in the Comedy Arena Guilty Pleasures keep us dancing through the small hours to singalong Eighties’ pop hits. Saturday finds Uncut wrestling with a hangover brought on by the pear cider (only at festivals could one imagine imbibing such foul stuff) before stumbling into the Uncut Arena to catch the skew-wiff charms of Devandra-associates Lavender Diamond, who’s singer Becky Stark reminds us of Kate Bush, and whose fellow bandmates have an endearing knack of playing not only instruments but themselves – beating out rhythm patterns of their chests, head and arms. We catch the Howling Belles’ trash alt-rock, I Am Kloot’s twisted torch songs, but the highlight of Saturday is surely Patti Smith and Lenny Kaye, who deliver intense and dramatic performances of “Redondo Beach”, “Because The Night” and a spine-tingling version of “Gloria” before Antony and the Johnsons close the night with a soaring set drawn from their I Am A Bird Now album. Sunday sees the eclectic programme wind towards a triumphant close, with sets from Tom Verlaine, Nicky Wire, Jose Gonzales, Euros Childs and Part Chimp. Mercury Rev don’t quite deliver the magic we’ve come to expect, but headliners Mogwai raise Cain with their sublime space-rock whirlwind. All in all, Latitude got off to a damn good start. Let’s keep it up for next year.